Sweet Room- Comfy Queen Bed- Modern Shower-Wi Fi -Anichini Luxury Linens -Spa Level Amenities-Luxurious Robes and Towels- IPOD Docking Station -AND, all of our overnight room guests receive a ten dollar voucher for the restaurant! 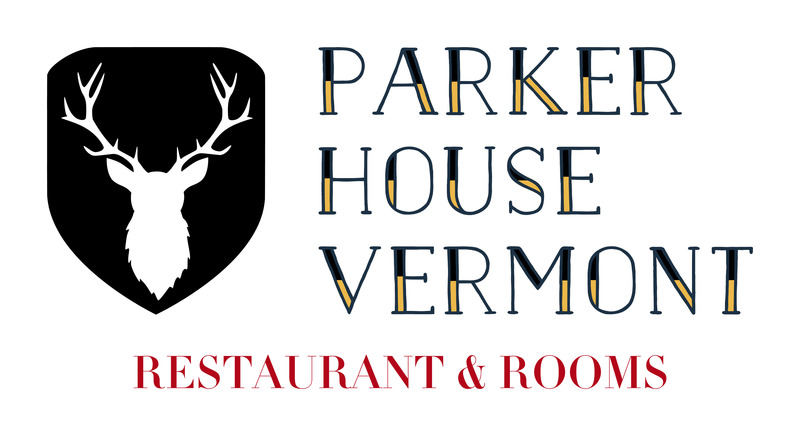 RIVER & GARDEN VIEW 24 hour access to our NEW guest only Parker House PANTRY for all day Coffee, Breakfast and Local Snacks! Resort access for renovated indoor/ out door pool, award winning golf, massage, spa, exercise room.